halow's new Christmas Card designs are in! We are proud to release 3 of our newest Christmas Card designs, ready for purchase and postage! Whether you like refreshingly modern or classically traditional designs, the new halow Christmas Cards have something for everyone. Inside reads ‘Season’s Greetings’, leaving plenty of room for your own personalised message. Sold in packs of ten from £3.50-£4.00 each, you don’t have to limit yourself to just one design. 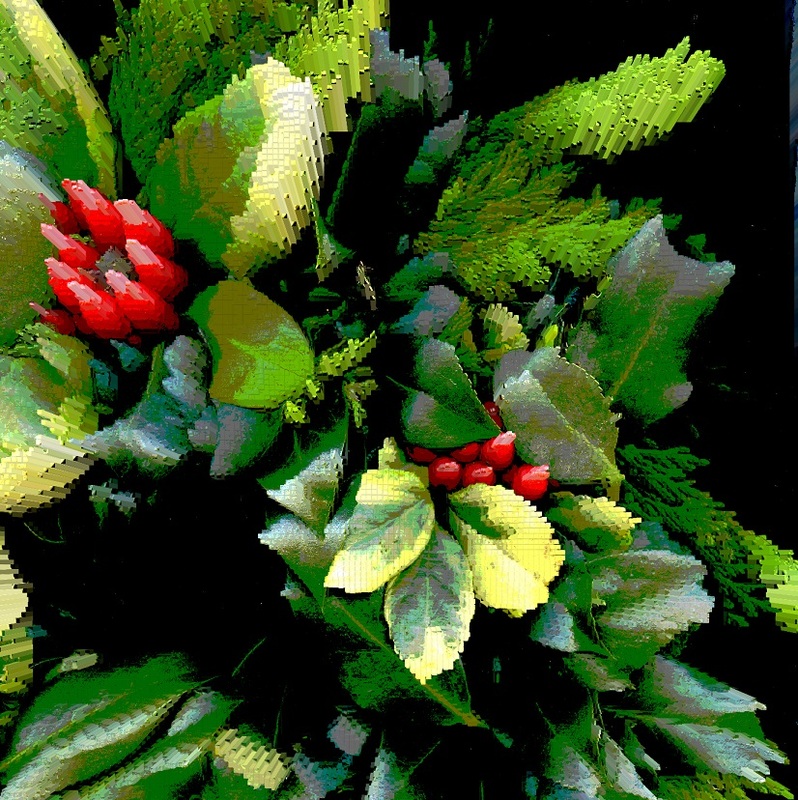 ‘Christmas Wreath’ was designed by halow young person, Jay Neal-Smith. This otherwise traditional design has a style distinct to Jays other artwork, making it unique to anything else you can find in the stores! These are £4.00 per pack of ten. ‘The Greatest Gift’ is something for the sentimental! With a heartfelt slogan the key feature of this design, ‘The Greatest Gift’ combines Pinterest-style beauty with festive cheer. Make someone smile- or, make ten people smile, at £3.50 per pack! Download the order form here. Send it back to halow HQ, drop it off when you're next in town, or email fundraising@halowproject.org.uk.